With talk of crime on the rise, a citizen patrol group in a hamlet southeast of Calgary is looking to increase its presence in the community. 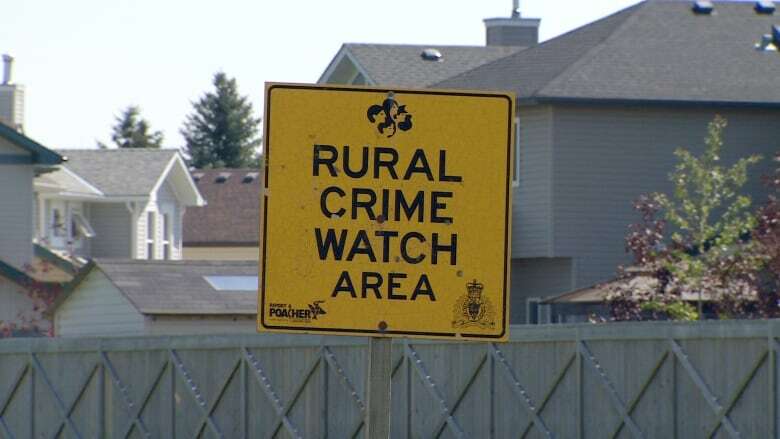 Currently about 20 members strong, Langdon Citizens On Patrol (LCOP) has been operating since 2012 in the hamlet about 40 kilometres southeast of Calgary, providing eyes and ears to any nefarious goings on, group president Aimee Szarka told CBC News. "For the people who are frustrated or worried, or want to know what they can do, I think this is a great program to be part of because then they can learn what they need to know, who they need to talk to," she said. "The group could use a lot of help, more patrollers would be great, but there's also admin work." The group does regular patrols by walking, cycling and driving around the neighbourhood and taking notes of anything that seems odd or out of place. Szarka said she has noticed an increase in reports of larger items like trailers, campers and boats being stolen. "People come right in broad daylight, they're walking right up and getting in a vehicle and driving away or walking right into someone's garage," she said. "One person mentioned that someone walked right into their house while they were inside — that is alarming." Any information gleaned by the group is forwarded to RCMP for investigation. LCOP is active on social media, but that could make crime seem more prevalent than it actually is, said Coun. Rolly Ashdown, the Div. 4 representative for Rockyview County. "That's a double-edged sword — you get more awareness but it tends to make it look like there's more going on than there is," he said. 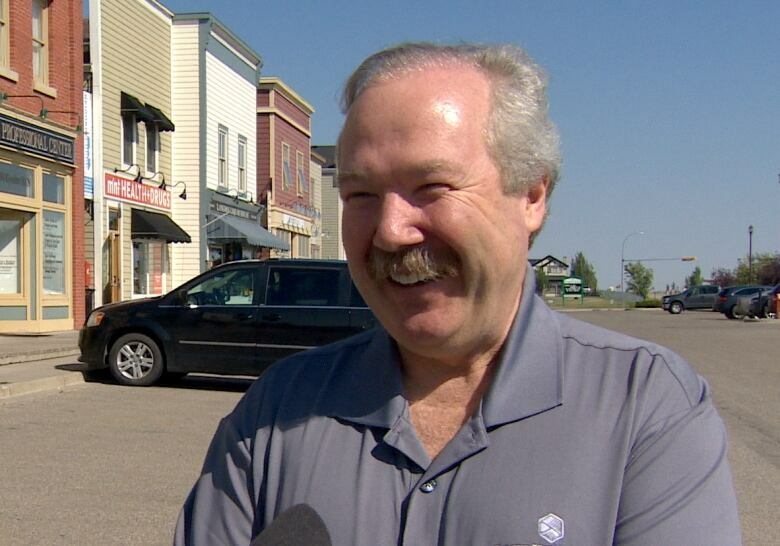 "It's good we have a way to report things to the RCMP but we have to manage expectations." 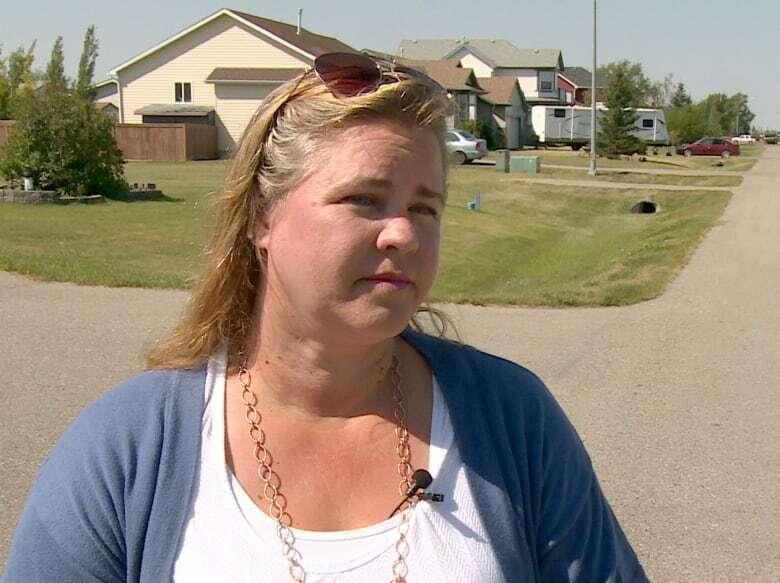 Erin Tegart, who grew up near the community, said it's no different than other places in Alberta dealing with crime during a downturn in the economy. "It can happen anywhere," she said. "If you leave anything in your car, it's right there," she said. "People complain about their wallets getting stolen, well don't leave them in your vehicle."